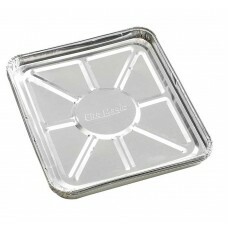 Set of 4 Fire Magic drip tray foil liners for built in or portable BBQ's. 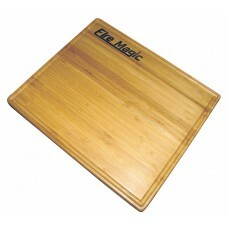 Please note: These are i.. 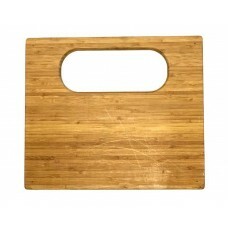 Replace your missing cooking grid scraper with this original one that was included with your Fire Ma.. 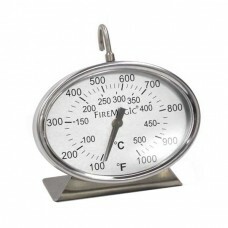 This accessory included with all Fire Magic grills. 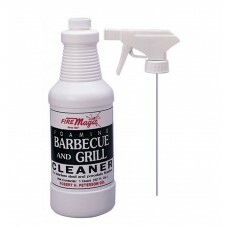 (Replacement)..
Fire Magic recommends the use of this product to protect your investment! 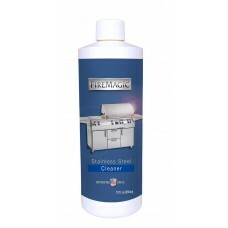 Cuts through grease and f..
Fire Magic Grill Cleaner is specifically formulated for use on stainless steel and porcelain finishe..
Lost your keys No problem! 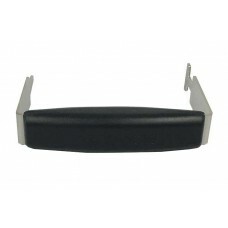 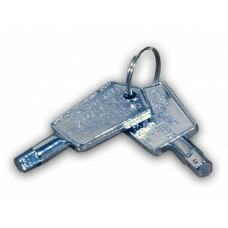 We have the replacement door keys for all Fire Magic 3590A and 3590DR P.. 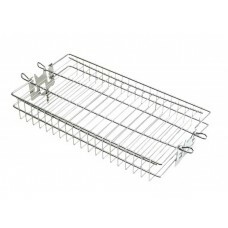 Convenient for food preparation at the barbecue, this sturdy Fire Magic board has a drip notch all a..
Fire Magic Cooking Grid and Charcoal Basket Lifter. 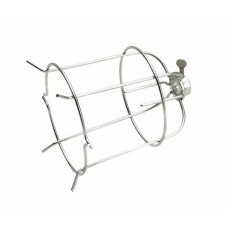 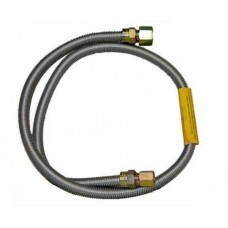 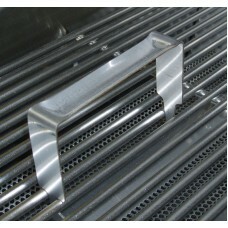 This accessory included with all Echelon a..
Fire Magic 24" Stainless Steel Flex Connector (1/2" Outside Diameter). 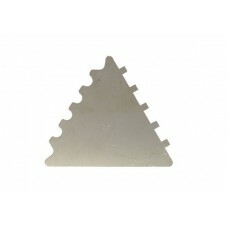 Also comes with 3/8" female p.. 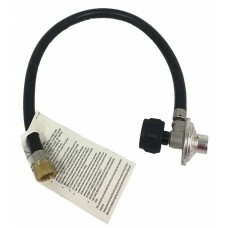 Perfect for reading the temperature at the grilling surface, the new stainless steel grill top therm..
Fire Magic propane regulator and 24" hose with 1/2" connection fitting. 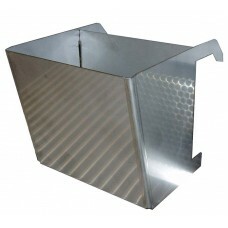 FOR PORTABLE (CART GRIL..
Fire Magic Woodchip Box (Backburner) for Elite, Monarch, Regal 2, Regal 1, Custom 2 and Custom 1 Gri..
Great for rotissing shish-kabobs, vegetables and fish. 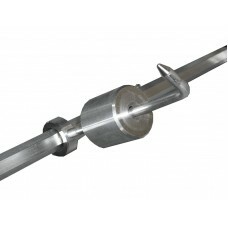 Will fit all manufacturers spit rods up to 5/..